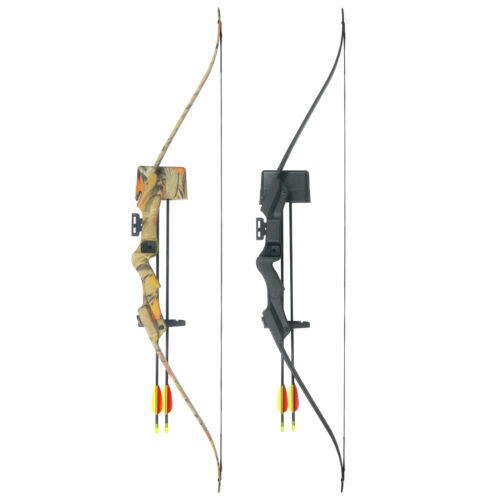 Buy: $30.0 Carbon Express Wolverine Hunter Arrow 55-70 lb. 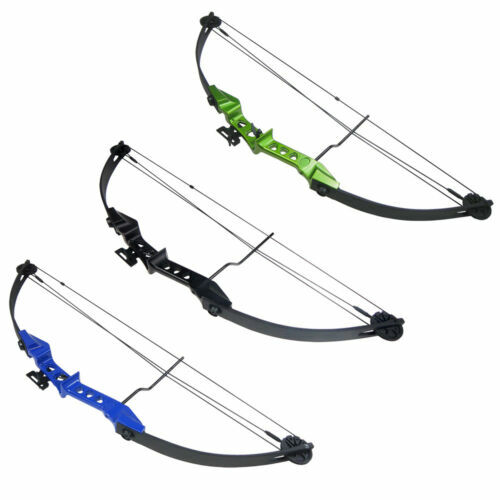 Buy: $35.0 Carbon Express Terminator Hunter Arrow 55-70 lb. Buy: $24.99 Lot Of Four 29" Bone Collector ARROWS 8.2 CPI, Michael Waddell. 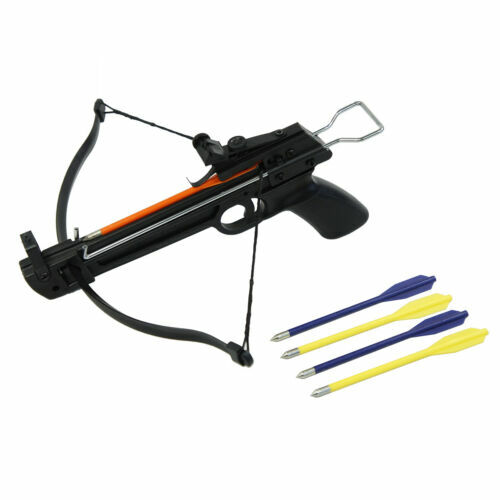 Buy: $195.0 Authentic Bow And Arrow Set. Complete.